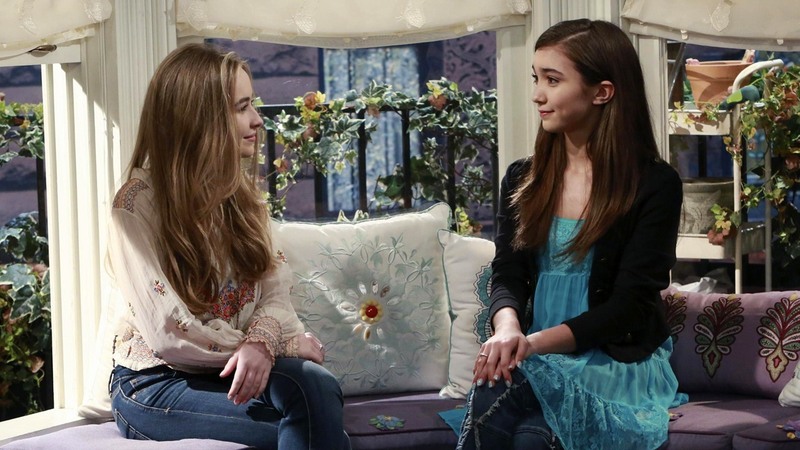 As of the writing of this article, the most recently aired new episode of the show is Season 2, Episode 29 “Girl Meets Bay Window.” I will be referring to this episode specifically throughout this post because it is a prime example of the storytelling issues that make Girl Meets World so hit-or-miss for me. Proper character motivation is rarely established on Girl Meets World. It always feels like we get dropped into a story in progress. Character motivations have been established before the show begins, and the first three minutes of each episode are spent catching viewers up to speed on what has changed since last we visited these characters. 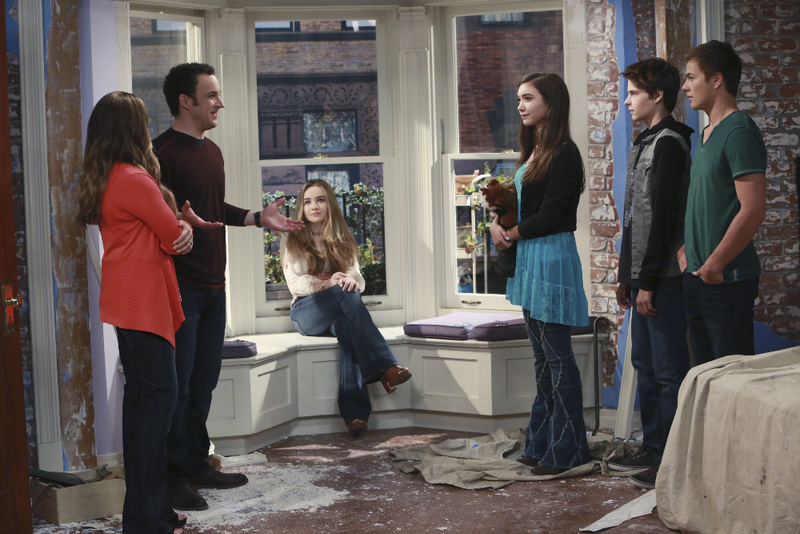 For example, in “Girl Meets Bay Window,” the episode begins with Riley trying to explain to Maya that the bay window must be destroyed because they’re going to high school and things change. What? The episode presents Riley’s view as the correct one, even though the audience really has no reason to side with her. In fact, I sympathized more with Maya’s confused reaction. Never is it explained why Riley feels like things need to change. Why is she suddenly saying the bay window has to go? Why is proper motivation never established? Girl Meets World has a telling problem. By that I mean, it does a lot of telling, but very little showing. How many times have we been told that Farkle is loyal and will do anything for his friends? Pretty often. But how many times have we seen him in situations where he actually had to prove it? Girl Meets World does this a lot. Things are important on the show because we are told that they are important. If you want your audience to connect with an idea, you have to prove its worth. You can’t just say it enough times and hope we get the message. Even things that actually are shown to have significance, like the bay window or Riley and Maya’s close friendship, have to be constantly talked about. It’s as if the show doesn’t believe it is enough to show Riley and Maya being close friends and having conversations at the bay window. Instead, we are constantly reminded of the significance of these things. If Riley and Maya are confiding in each other often while sitting at the bay window, we don’t need to be told repeatedly that these things are important. In storytelling, the more you can convey without talking, the more impactful your story will be. This is why “Girl Meets Texas” worked so well, because there was so much left unsaid and so many feelings left unresolved. If Riley and Maya’s friendship is threatened, it has more of an emotional punch if they have to silently come to grips with how much each one means to the other, rather than by having Riley say something like, “We’re best friends. We’re always going to be best friends,” and suddenly the conflict is resolved. Show us what their friendship means by testing it. Give us real stakes! Don’t just tell us over and over that they are best friends. At this point, we already understand. The characters on Girl Meets World sometimes feel like they are doing whatever the story needs them to be doing in order to get to the moral of the story. This often means that they act in inconsistent manners and feel more like plot devices than they do multi-dimensional characters. Anytime a character becomes a mouthpiece for the lesson of the episode, the episode starts to devolve. The audience is aware that the character is no longer speaking in a manner in which we have become accustomed, and we are reminded that there are people writing the show who have a message they would like to get across. It takes us out of the drama. 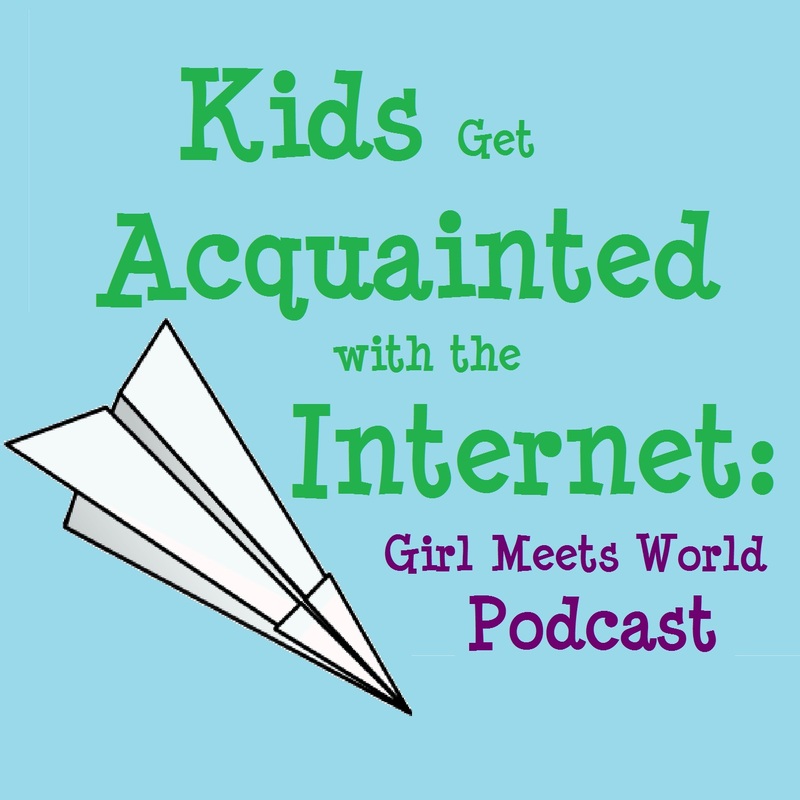 However, if you have fully fleshed-out characters, the lessons Girl Meets World wishes to get across can arise organically. They don’t have to be forced or even stated explicitly. 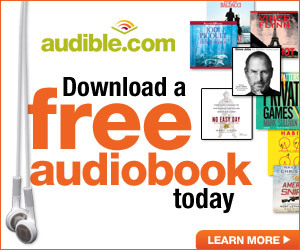 Again: the less you say out loud, the more impactful your story can be. 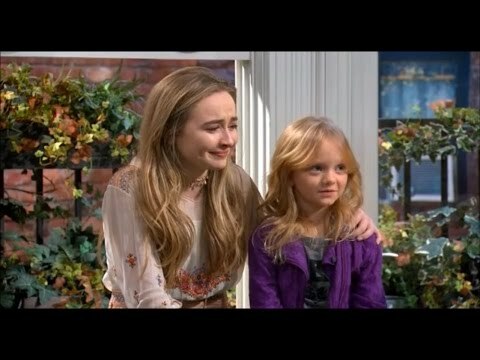 I was very confused as I watched “Girl Meets Bay Window.” By the episode’s end, both Riley and Maya were in tears, and I was trying to figure out if my lack of emotional response made me a heartless jerk. Simply put: I didn’t care. Because the motivations of the characters (particularly Riley) weren’t properly established from the outset, the ending just didn’t feel earned. Just because you tell me the bay window is important, that doesn’t mean I care about the bay window. Just because you tell me Farkle is loyal, that doesn’t mean I care about Farkle. Just because you tell me to care about something, that doesn’t mean I do. A lot of episodes of Girl Meets World feel this way. There is a weight to the way the actors deliver the closing lines, as if the writer’s believe what is being conveyed is of utmost importance. Normally, friendships are reaffirmed and everyone has learned a lesson. 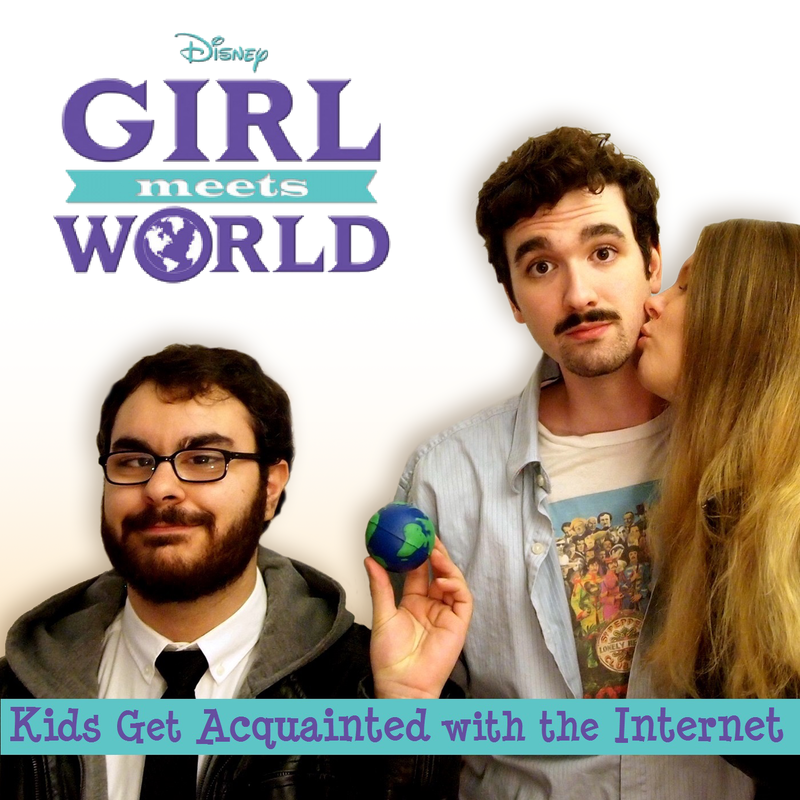 But many times, I’m just not buying what Girl Meets World is selling. Sometimes the whole thing just feels very self-important. These sort of things happens when you start from the end. When you decide what you want the moral of your story to be first, and then you write the story, a lot of times you’re going to end up with characters doing and saying things that don’t really make sense and feel forced. Story should always come first– before the message, before the moral… before anything. Often on Girl Meets World, story is used as a way to deliver a message. When this happens, both fail. If the message you want to share is that important, don’t tell us a story that gets your point across. Tell us a story that proves it.